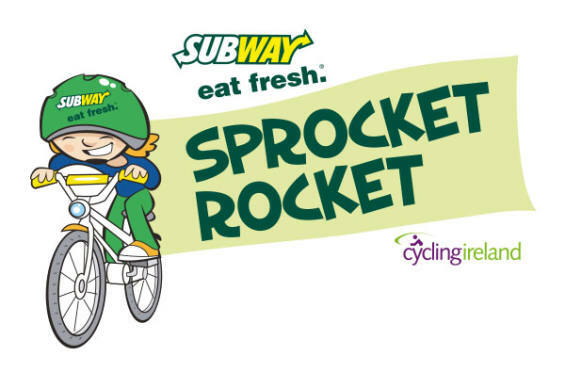 Sprocket Rocket is Cycling Ireland’s skills programme for children aged between 5 and 11 years old. The programme focuses on 4 main skills: cornering, pedalling, braking and balance. 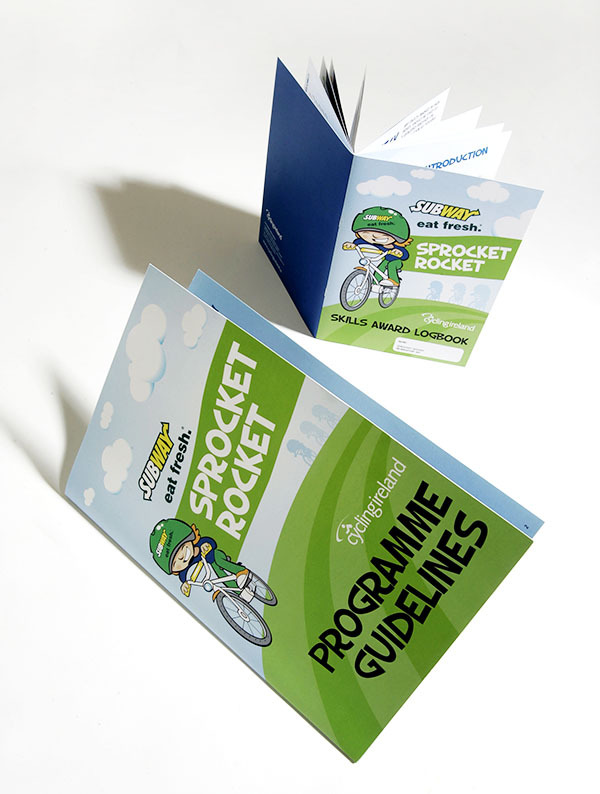 Resonate designed the literature for this youth training programme for Cycling Ireland. Using a character illustration by Peter Donnelly, Resonate designed workbooks, training manuals, certificates, stickers and promotional material.